519 E 14th. Rental House. Close to Stadium. Big! 519 E. 14th is the standout barn-shaped house that faces the street on Indiana avenue. Location and space is key at 519 E. 14th! 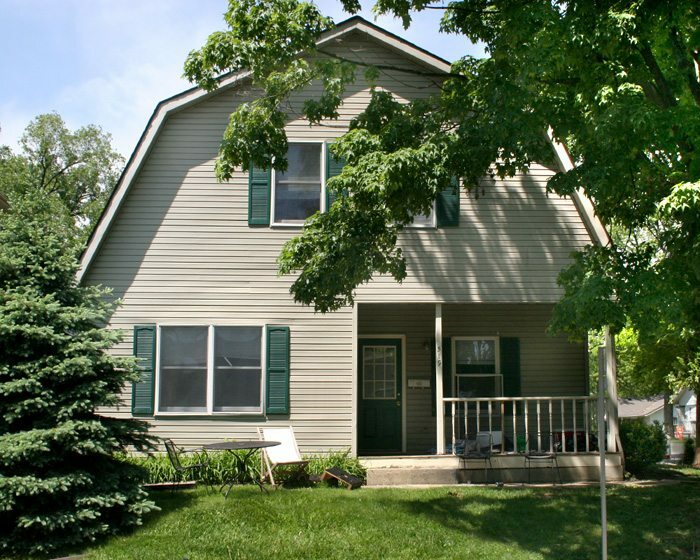 Lots of living spaces, plus 5 bedrooms, plus a porch, and a convenient location, close to both campus and the IU athletic facilities. 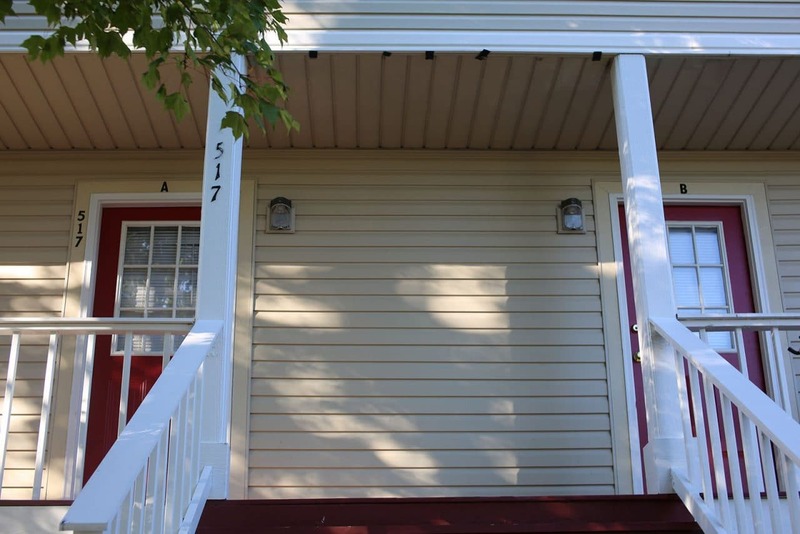 519 E. 14th features a large dining and living room, washer and dryer in unit, dishwasher and central air, and a great front porch. Hardwood laminate throughout the dining and living rooms enhances the unit aesthetically and contributes to the light and airy feel of the home, and it also makes for an easy cleanup! 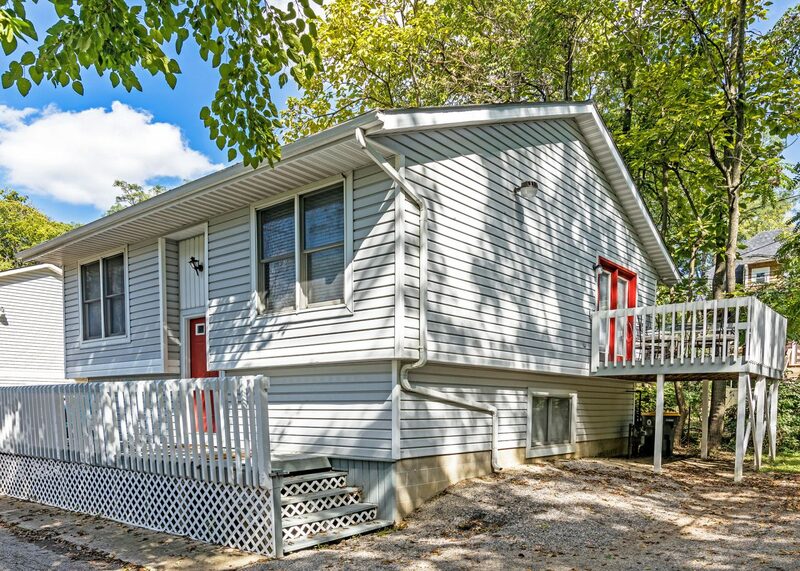 Beyond the kitchen, living and dining spaces are a whopping 5 bedrooms and 2 full baths. 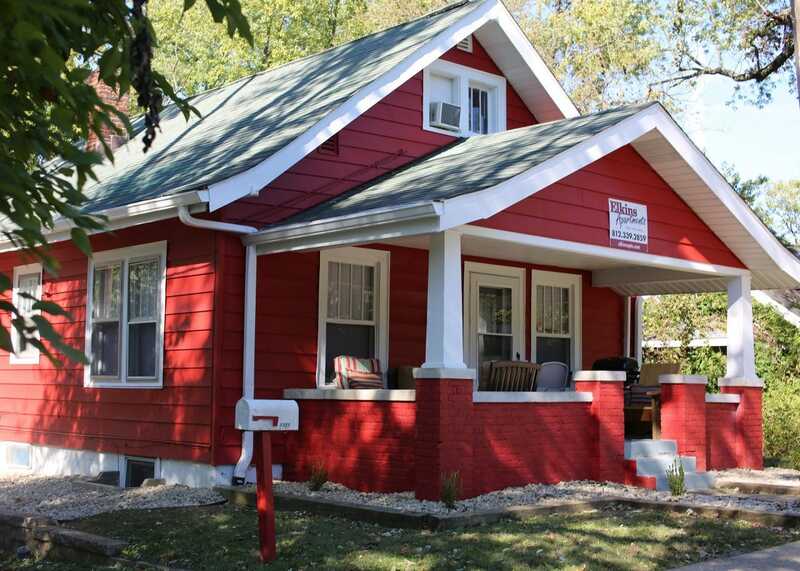 519 E 14th is located just a few blocks from the IU football stadium, assembly hall and other athletic facilities.With all the space and storage available, 519 easily accommodates 5 people. 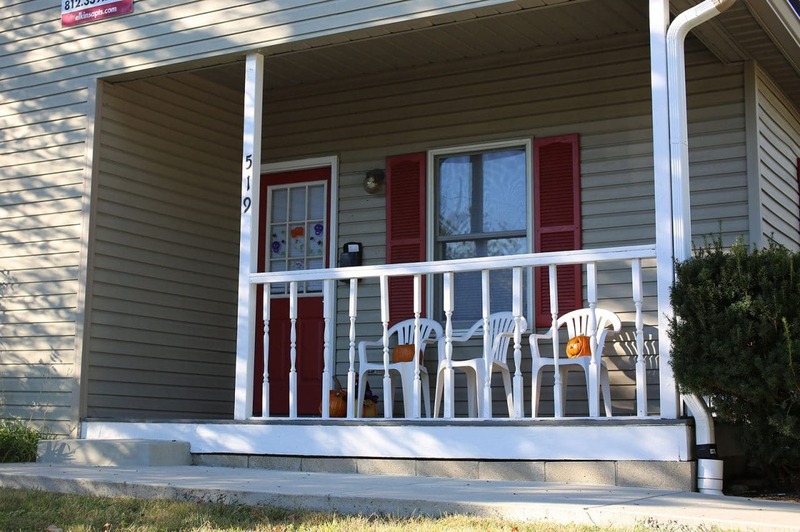 Come see why 519 E. 14th would be a great place to call home today.